There you go with ZUJI! 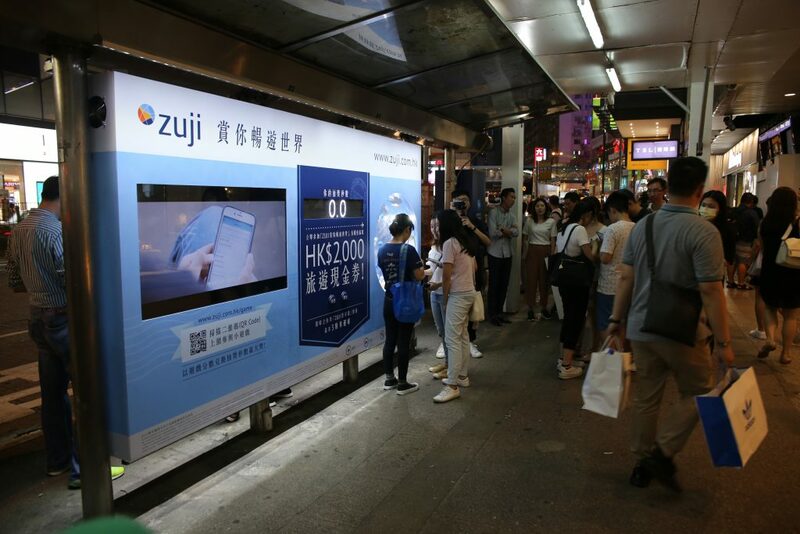 As part of “The Destined Encounter with ZUJI” campaign , an interactive bus shelter was launched to create noise and draw sales. 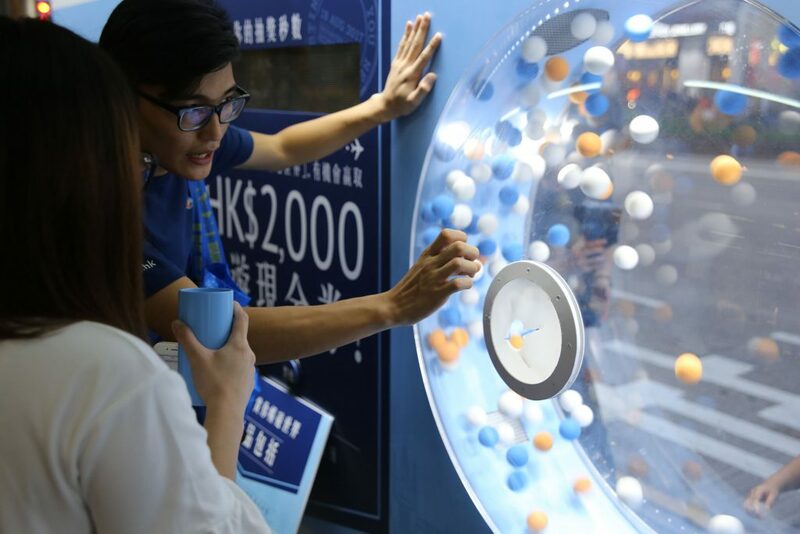 Passer-by in Causeway Bay are invited to play a fun game to win the big prize of $2000 ZUJI coupon. The game requires players to catch the orange ball in a tumbling roller, but to make the tumbler start rolling, they first need to play a mobile game to test their travel knowledge. The better the score, the longer duration the tumbler will roll, hence a bigger chance to catch the orange ball. 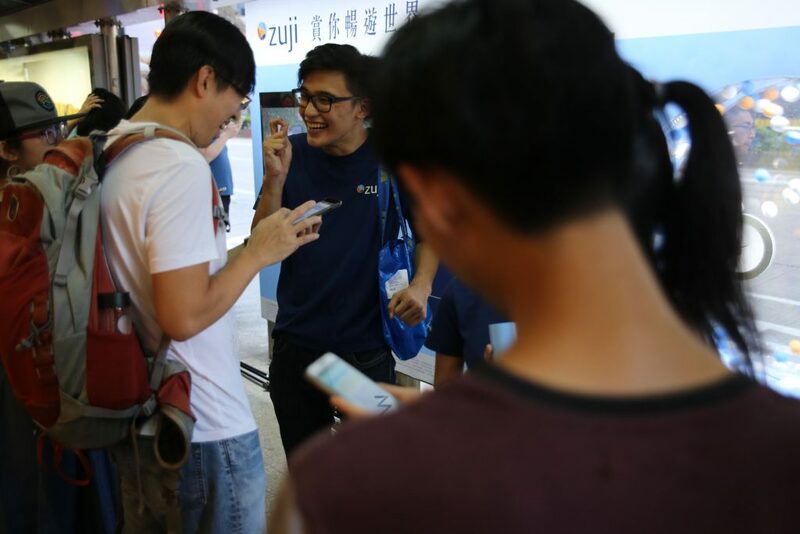 Tens of thousands of ZUJI coupon codes were given away to ZUJI lovers at the 3-weekend game. Over 1000 new email registration and over 25% in transactions from the ZUJI x AMEX partnership campaign.